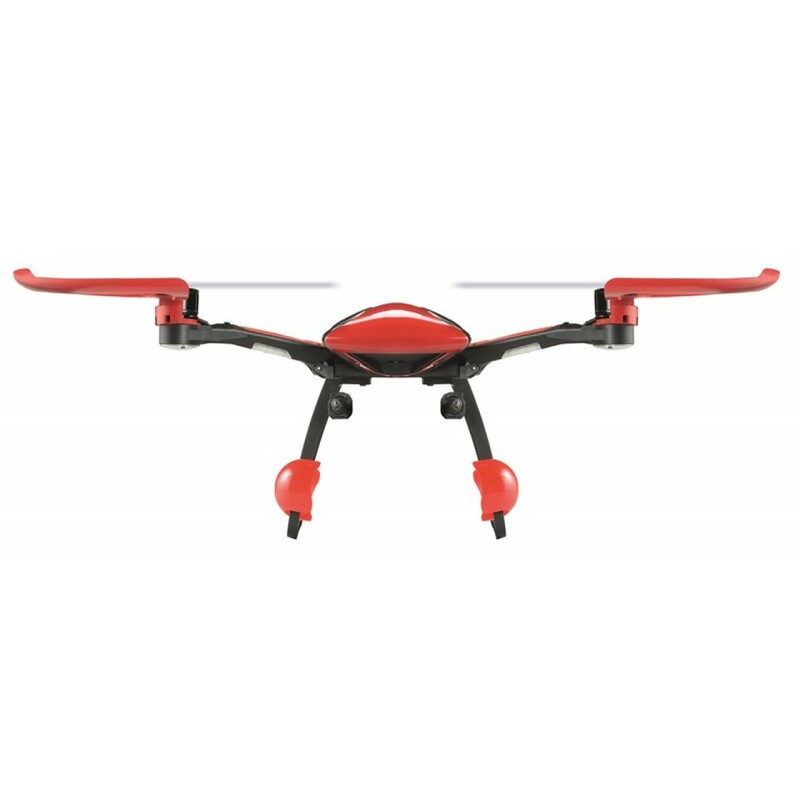 Discover a new way to explore and photograph the world with the Sky Rider Drone, radio-controlled quadricopter - easy to assemble and easy to drive! 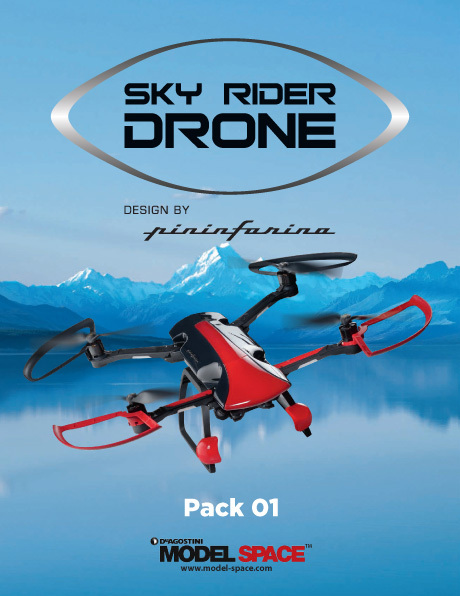 Designed by one of Italy’s leading car design firms, Pininfarina, whose clients have included Ferrari, Alfa Romeo and Maserati, the Sky Rider Drone combines ease of use and portability, allowing you to experience the thrill of flight. 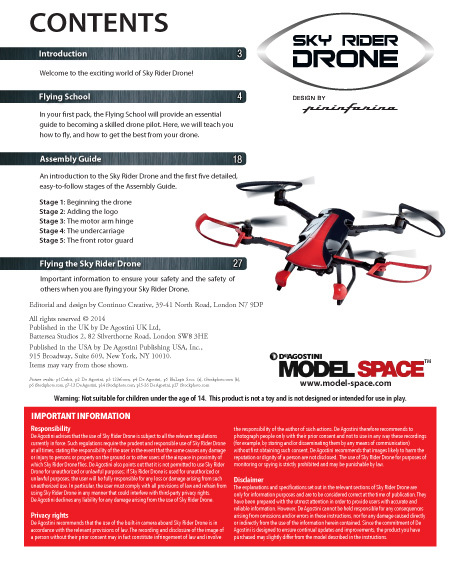 Using the most advanced technology currently available, in conjunction with a world leader in design, De Agostini ModelSpace bring you the Sky Rider Drone! 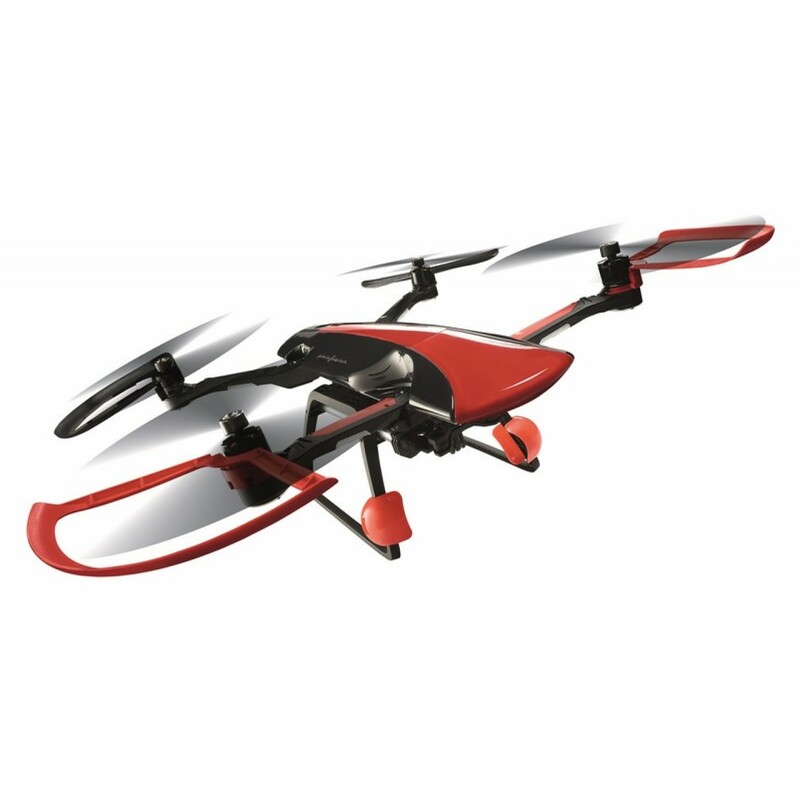 Now the world of radio-controlled drones is within everyone’s reach, and the Sky Rider Drone will undoubtedly be the new benchmark in the field! 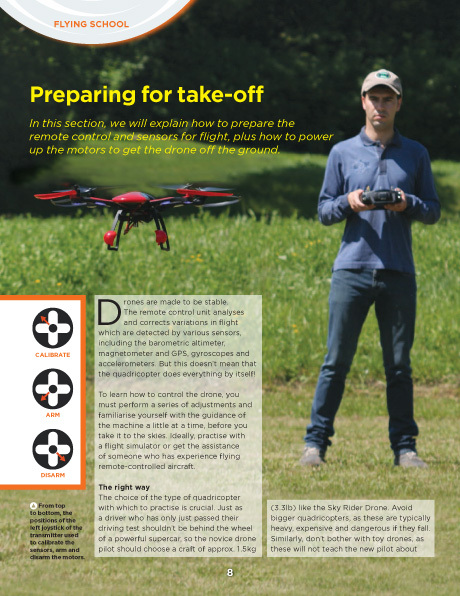 It is your turn to enter the exciting world of drone flying! 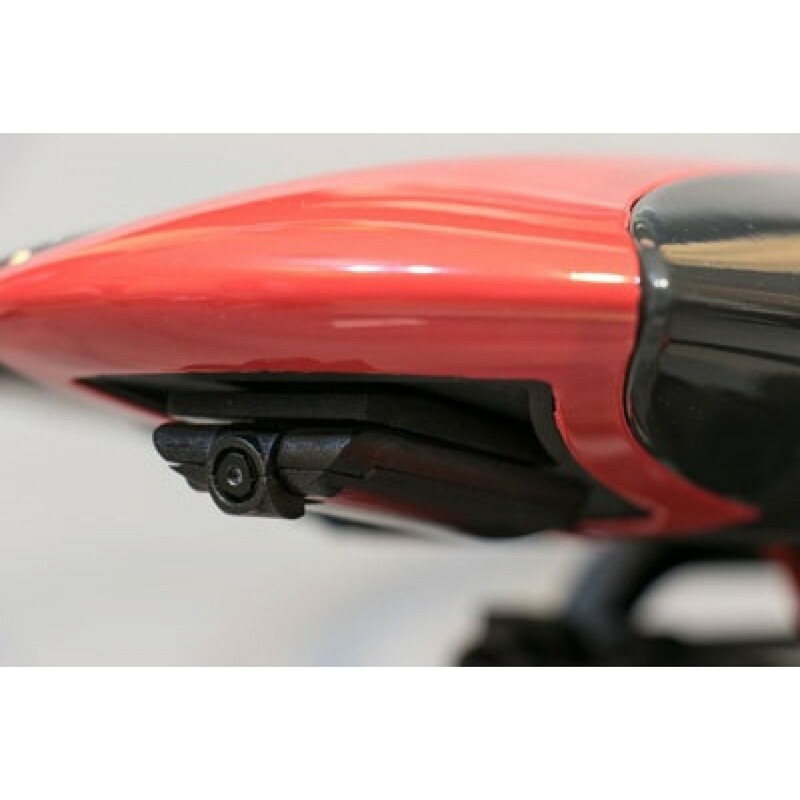 Pininfarina have brought their impeccable sense of style and elegance to state-of-the-art electronics which make the Sky Rider Drone a unique product in the quadcopter universe! Drawing on its extensive experience in engineering and aerodynamics, Pininfarina and De Agostini ModelSpace have produced a cutting-edge aircraft that despite its fragile appearance, is tough, elegant and at the forefront of drone design. In fact, it would not be wrong to say that its advanced technology brings it closer to the Star Wars™ universe than any other similar video drones. Start building today the Sky Rider Drone quadricopter for his unique design and his highest technical level made it easy: easy to assemble and easy to drive! Check out our latest infographic "9 of the Most Amazing Shots Captured by a Drone"
International delivery, please email us at internationalshipping@model-space.co.uk and we will arrange the delivery for you. Your step-by-step instructions are available to download directly from us. All Full Kits are provided with CD instructions only. 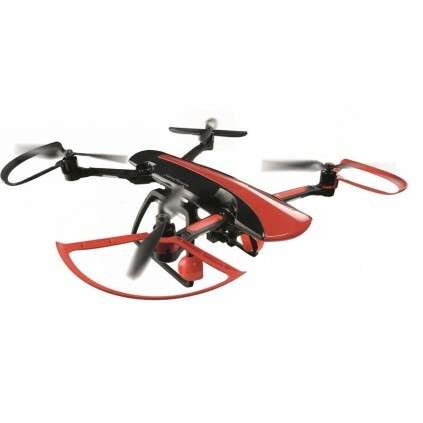 Technology and design: A truly remarkable quadcopter! A unique design, made to the highest technical specifications – easy to assemble and easy to fly! Latest generation of brushless electric motors. The four brushless motors are powerful and silent. 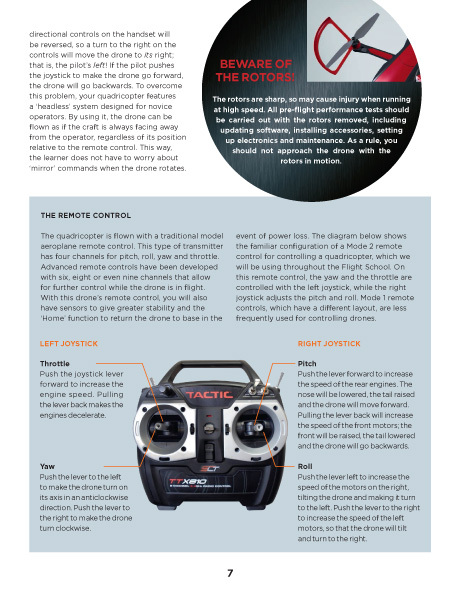 With less friction than conventional motors, they give a higher rotation speed and optimise battery consumption. Photos and video. You’ll get an integrated camera for photos and videos (1280x720 avi, 720p), plus the drone is also ready for you to connect your own action camera if you wish. A professional remote control. 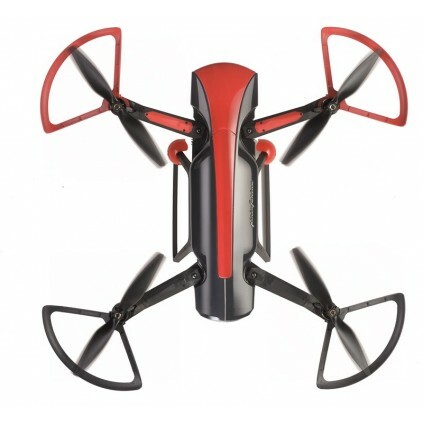 The eight-channel digital radio remote control for the Sky Rider Drone will be given FREE as part of the series. 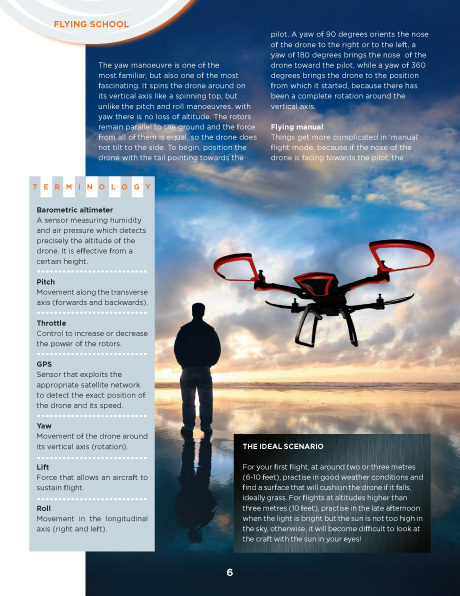 It is a special transmitter operating in the 2.4 GHz band, which prevents external interference, even from other drones in the same airspace. The number of channels makes it much easier to fly the drone, and allows you to access special functions. State of the art electronics. 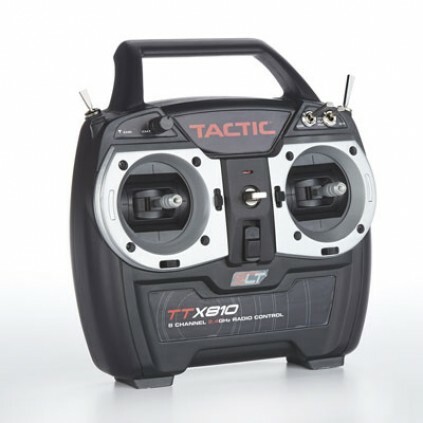 With accelerometer, barometric altimeter, gyroscopes, GPS sensor and magnetometer all included in the basic equipment. Multicoloured LEDs. 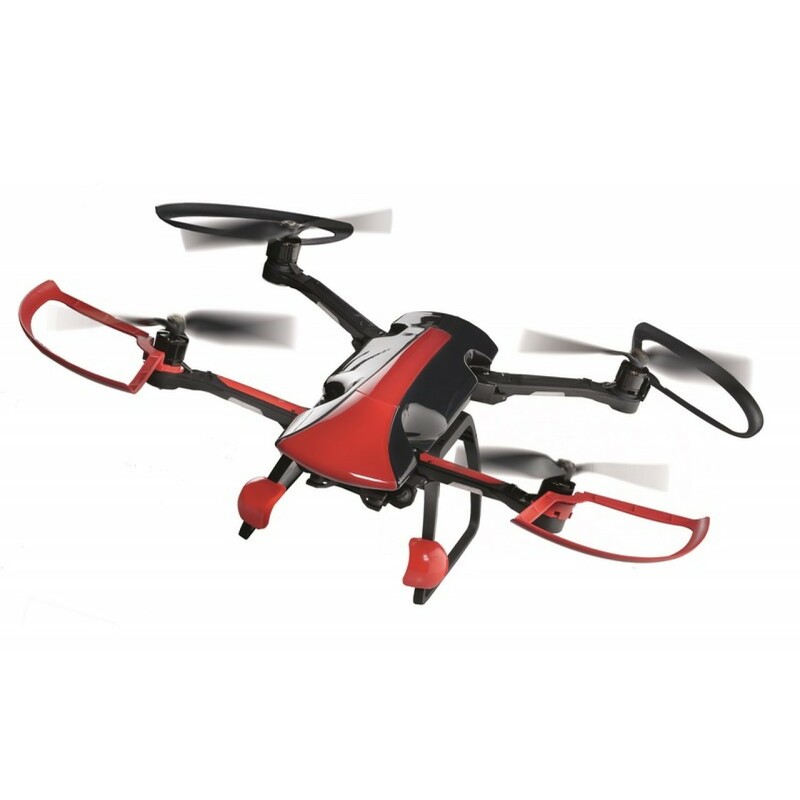 Among the Sky Rider Drone’s many charms are the multicoloured LEDs located under the engine arms. In addition to creating a striking visual effect, these lights enable the pilot to see the orientation of the model during flight. Lipo batteries. Compared with traditional nickel-cadmium batteries, lithium polymer batteries are lighter and provide greater flying range. 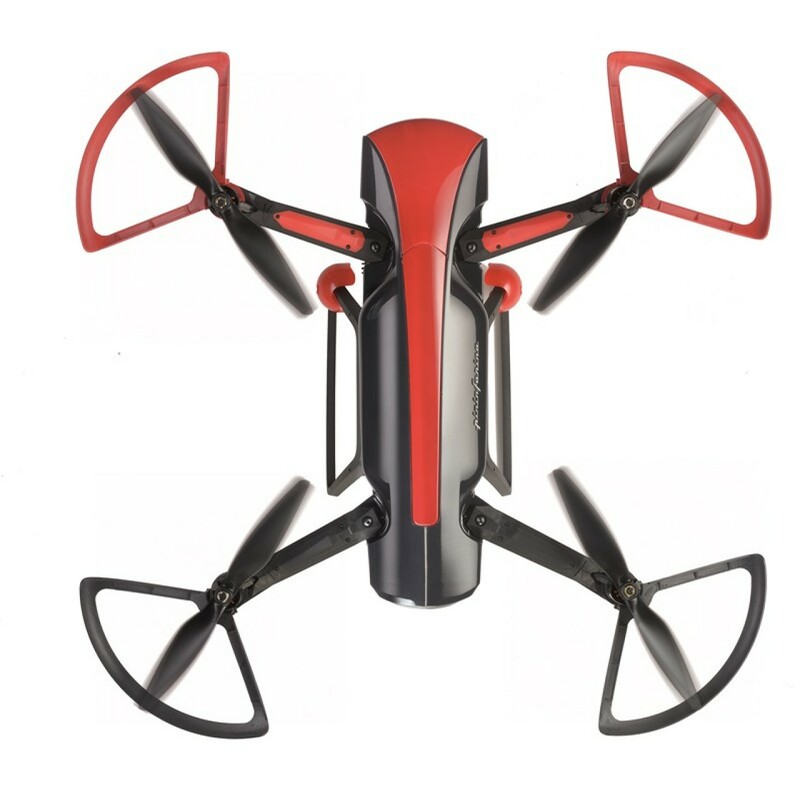 The flight time with the 5000 mA battery will be between 10 and 12 minutes. 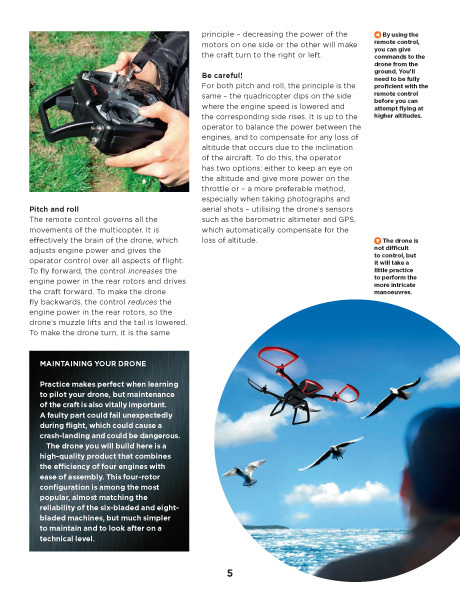 High winds or aggressive flying will shorten the flight time. Please start with flights no longer than 10 minutes. Spare battery will be available soon to purchase. For the Sky Rider Drone’s PC interface you will need to download the latest PC Interface Q App and driver onto a PC using Windows 7 or newer. This will not work with Mac OSX. If you have a Mac, you can run Windows by using the Boot Camp Assistant and installing Windows. You may need to pay for a code for Windows if you do not have the rights to it. Clear step-by-step instructions show how to assemble and finish the parts - every step of the way. 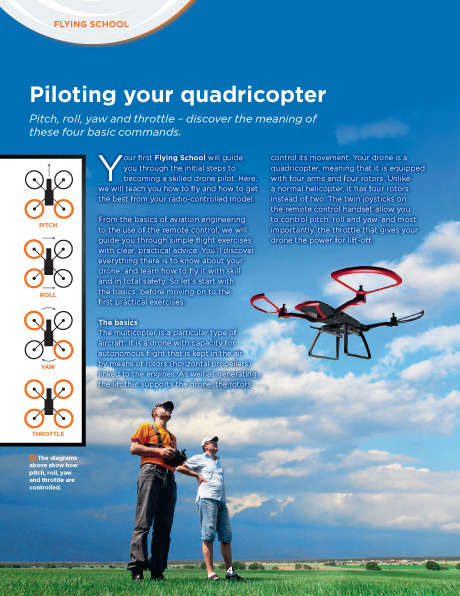 Even if you've never tried this type of project before, you'll be able to put your Sky Rider Drone together in easy stages, learning the skills as you go.The Flying School guide will give you all the technical information and practical advice you need to become a skilled drone pilot. We’ll show you how to get the best performance from your Sky Rider, how to take aerial pictures and videos like you’ve never seen before.The Assembly Guide will take you through the construction process with clear pictures of each stage of assembly and invaluable technical advice in the creation of your Sky Rider Drone! Through your building experience, you will have help from our experts with the easy-to-follow step-by-step assembly guide. You can also watch our Official Video Build Diary on Youtube or take a look also at our exclusive Sky Rider Drone Forum and discuss with fellow modelers. 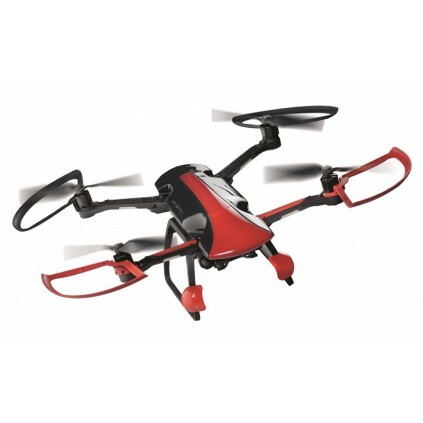 Even as a model-making novice, you can build this unique quadcopter model together in easy stages, learning the skills as you go. 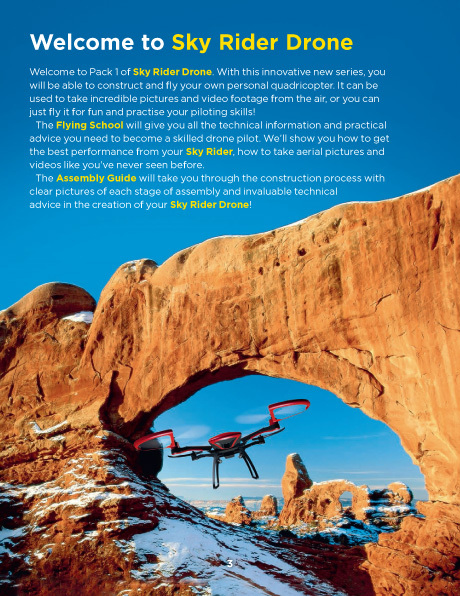 Sky Rider Drone pre-flight checklist video is available HERE. 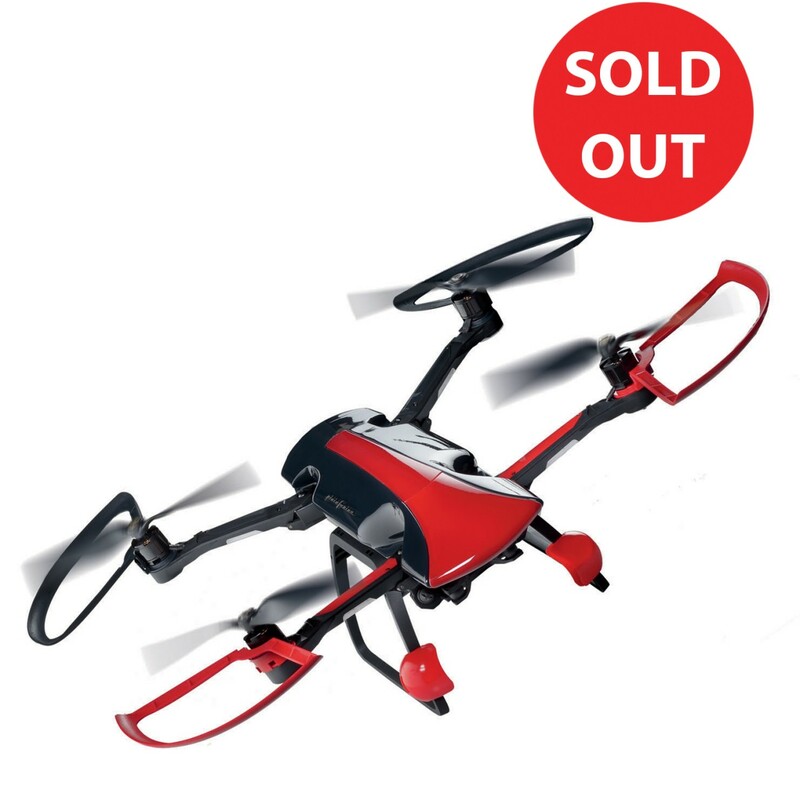 The Sky Rider Drone Control Software is available as a download below. Your Build consists of 12 Packs. Each Pack has either 4 or 5 stages. CLICK HERE for more details.